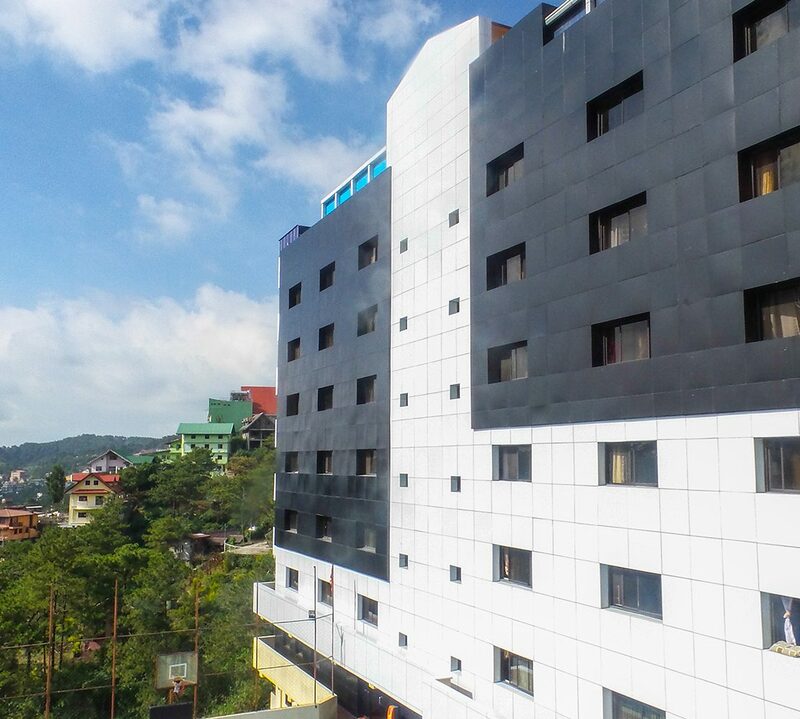 If you have been staying here in Baguio for quite some time, you might have presumably heard about Legarda Road, a major road in Baguio City that is a few-minute walk from Session Road. There are more or less 10 Korean restaurants, one Japanese restaurant, and cafes along this road that you can choose from. Red Station, Kubo Grill, Camping Date, Le Vein Bakeshop, Pearl Meat Shop, Uijeongbu, Chil Cheon Gak and Jijimi are just a few. Seoul Shopping Center is situated just beside Kubo Grill. Going there is like a taste of Korea as it is packed with Korean products – from ice cream, snacks, souvenirs, and soju to cooking ingredients such as dried sheets of sea weed, crab meat and some vegetables. Everybody loves a good entertainment and going to karaoke is always on the list. Luckily, there’s a KTV called Apple located at The Zone Vill Condominium which has a song list that caters Korean, Japanese, Chinese, and English songs. Enjoy an hour of singing for only Php 400. You may also opt to buy beverage at the counter as well as snacks. Perfect for group hang out! If you plan to explore Legarda Road, you can go there from Monol by taxi or jeepney and get off across Baguio City Hall. This area is ideal for Friday night, just be sure to come back at the academy before midnight!